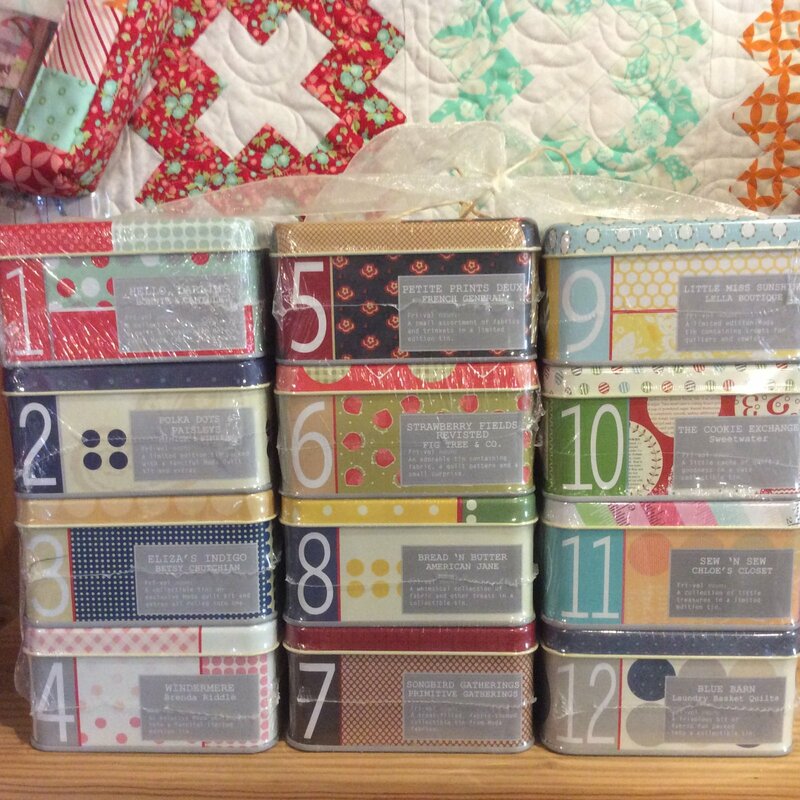 New Collectors series collect them all. 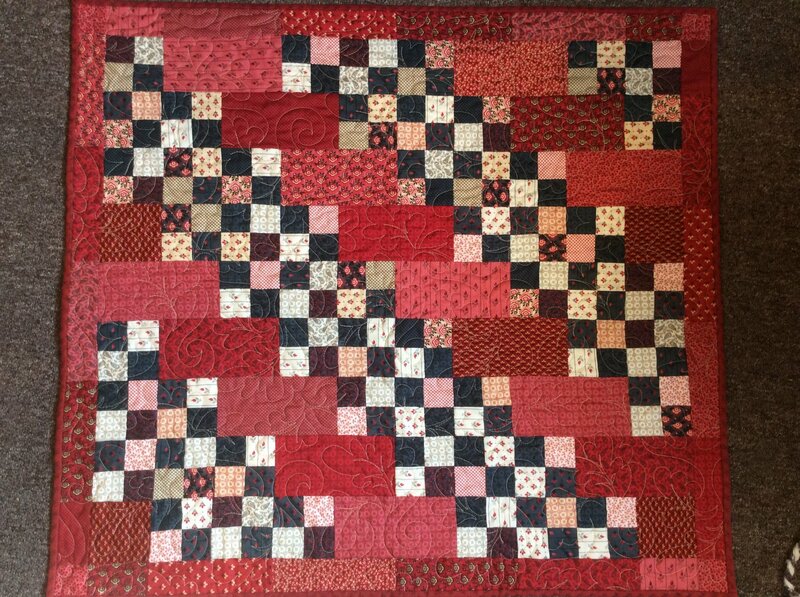 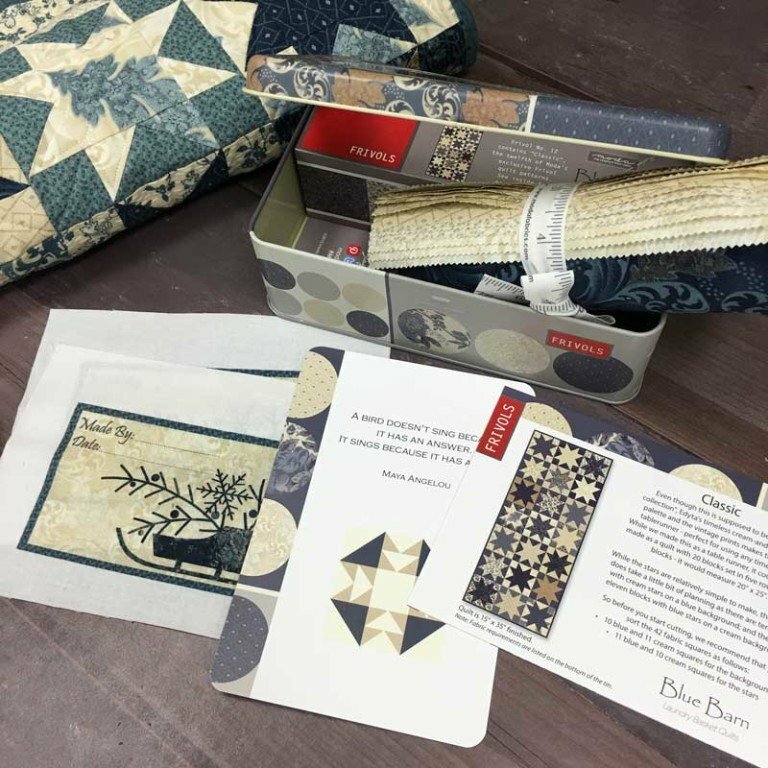 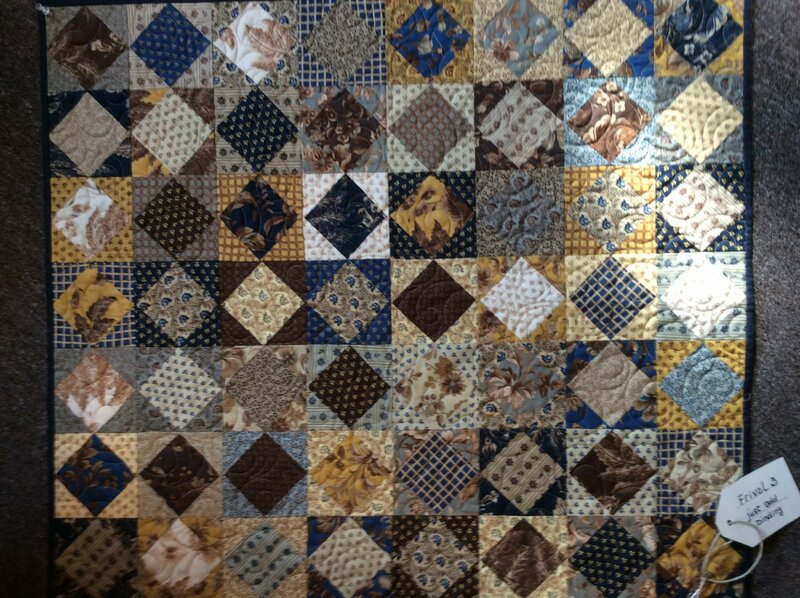 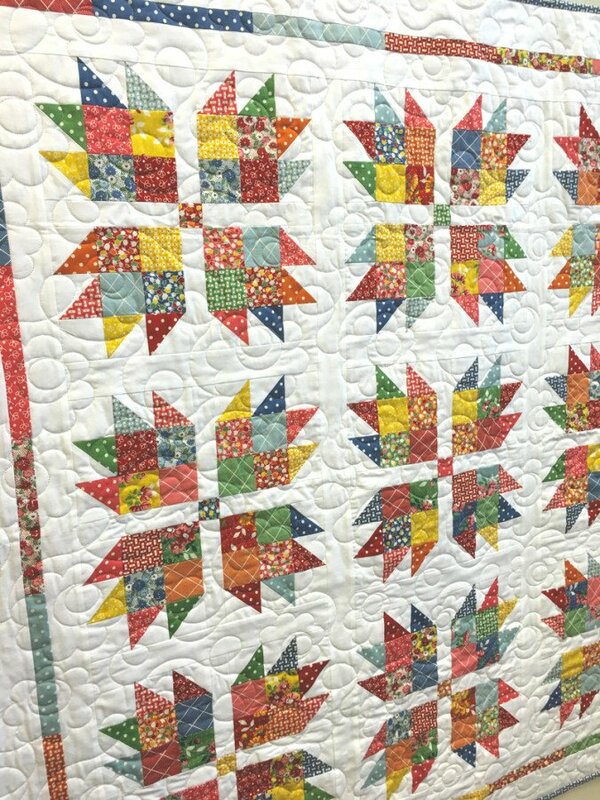 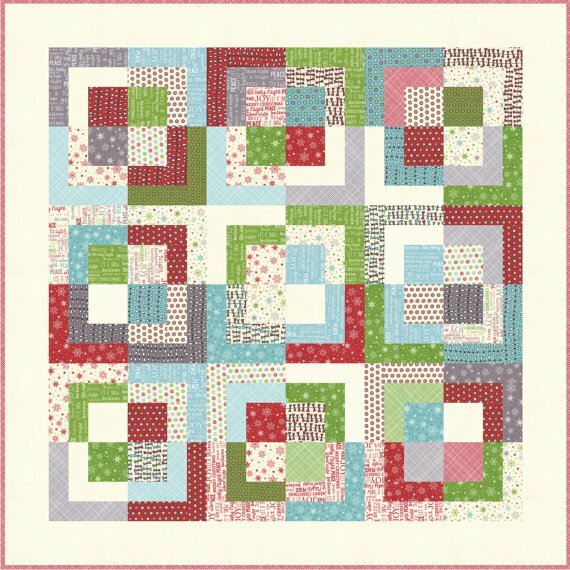 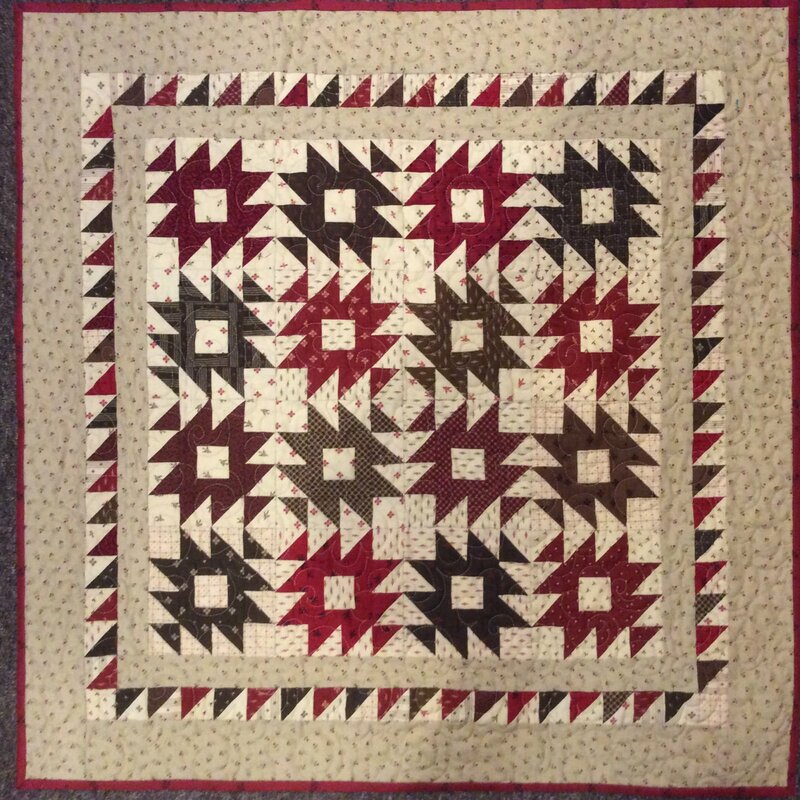 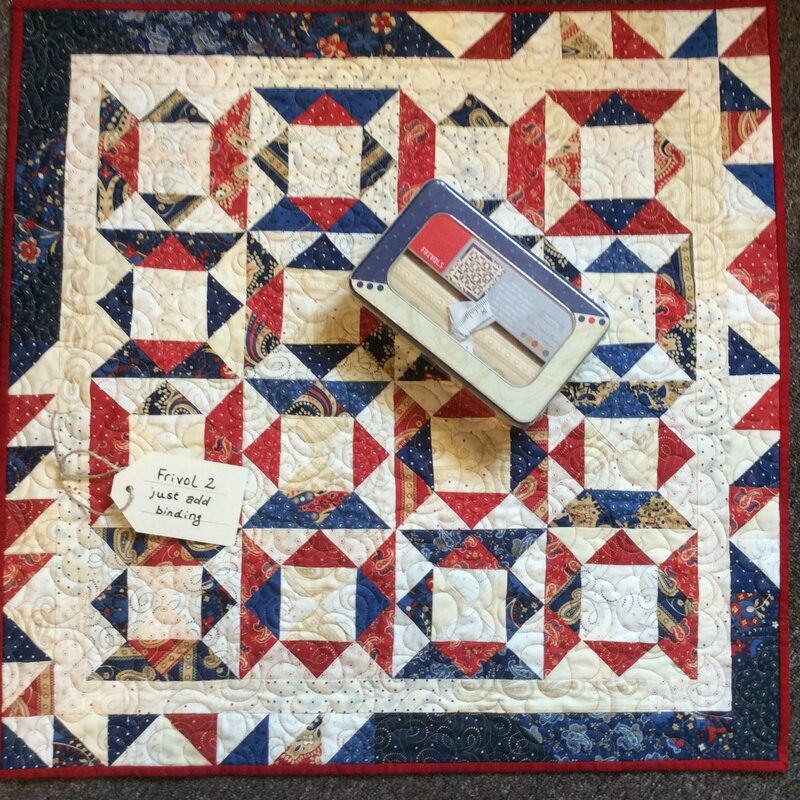 A new collection will arrive each month with a special pattern designed by Carrie Nelson of Miss Rosies Quilt company. 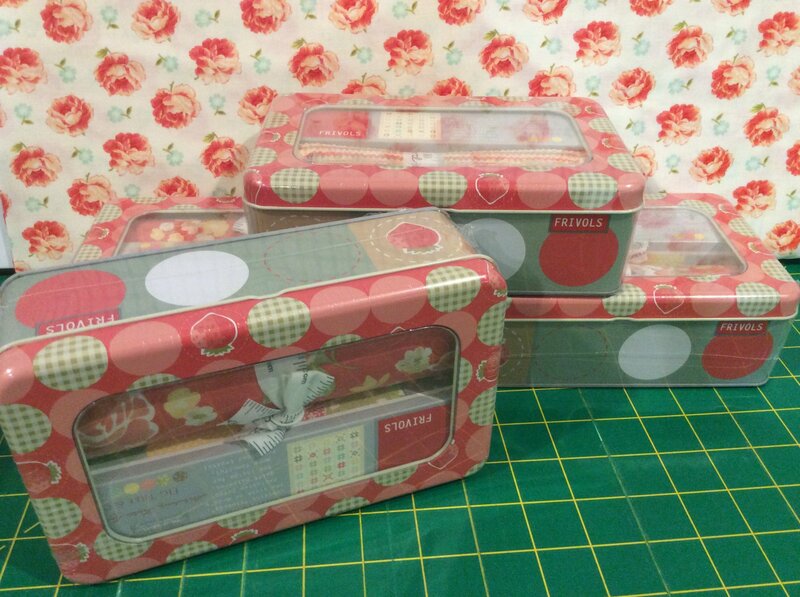 Each Frivol collection will come in a special collectors tin.